Hiltl. 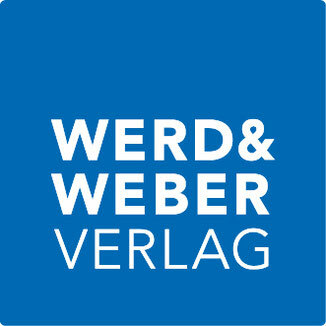 Virtuoso Vegetarian - Werd Verlag | Aktuelle Bücher und Bestseller zu den Themen Kochen, Wein, Wandern, Natur, Reisen, Marketing und Velo einfach online bestellen beim Werd Verlag! Hier auch in Französisch erhältlich. The bestseller of the oldest vegetarian restaurant in the world – published in its 4th completely revised edition! 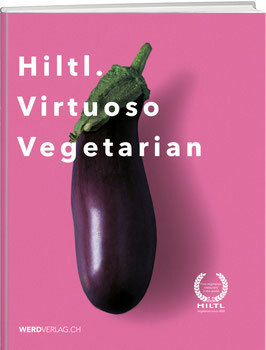 The House Hiltl in Zürich is listed as oldest vegetarian restaurant in the world by «Guinness World Records». To celebrate the 100 year anniversary in 1998 Rolf Hiltl collected the best recipes over the last century and published them in the book «Hiltl. Virtuoso Vegetarian». The book has been sold worldwide over 100000 times. 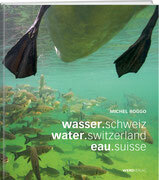 Now we refreshed and complemented the book by keeping its origin and roots. «Hiltl. Virtuoso Vegetarian» reflects the modern lifestyle, the health and environment consciousness combined with enjoyment and aesthetics. More than 80 tasty recipes from over a century of vegetarian cuisine completed with precise allergy information. The ideal gift for each gourmet!